Namely is an end-to-end HR, payroll, and benefits platform that, according to Namely (and many satisfied customers), your employees will love. Namely is HR software that employees actually use — built to fit your company culture. Offerings include payroll, benefits administration, a robust HRIS, 360° performance reviews, time off tracking, goals, team planning, reporting, and more. Manage all of your HR data in one place, with personalized service to help your company get better, faster. Namely is used by some of the world’s most innovative and exciting companies in media, technology, commerce, and more. Namely is 100% configurable, allowing the system to scale with and encourage growth. Built into Namely is a powerful permissions engine allowing organizations to create tiered access levels to restrict certain reports, views, and functions from any given division or role within the company. Through these permissions, adaptable templates, customizable formats, and tools that can be switched on or off at any point in time, companies will never be stuck with an outdated process as they add employees or change business goals. In addition, Namely offers some of the best client support in the industry. Each client has a dedicated Account Manager offering ongoing 24/7 support in using all features within Namely’s platform. In addition, Namely’s Learning Center offers personalized training, How To Guides, and Help Videos. We recommend Namely to any company looking to upgrade their HR processes for a reasonable price — we even use it here at TechnologyAdvice! Want to find out more? 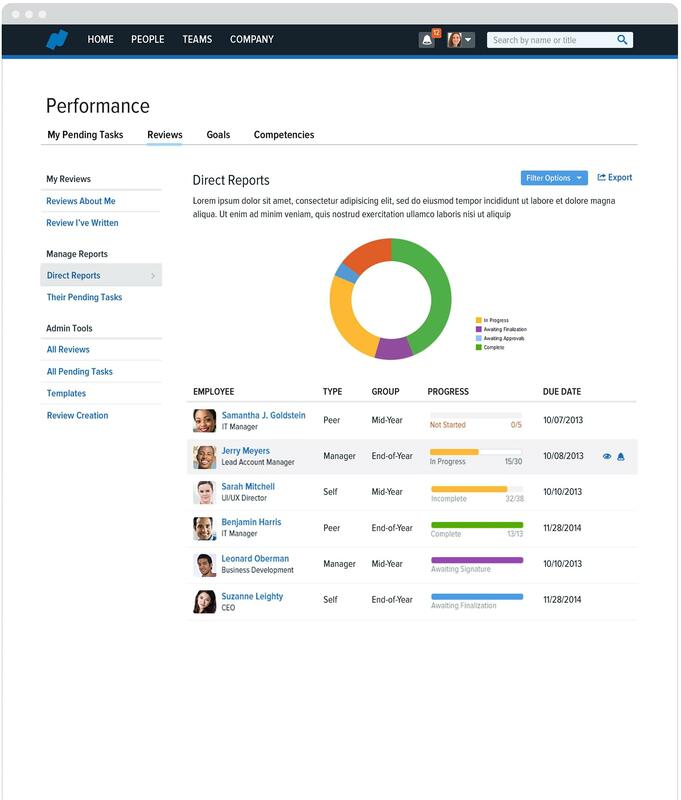 Check out more options in our HR Software Product Selection Tool. Got questions? Call, click, or email to speak with an unbiased Technology Advisor for a no-cost, no-obligation consultation on your unique requirements. Learn everything you need to know about Namely. Our experts will reach out to you shortly.